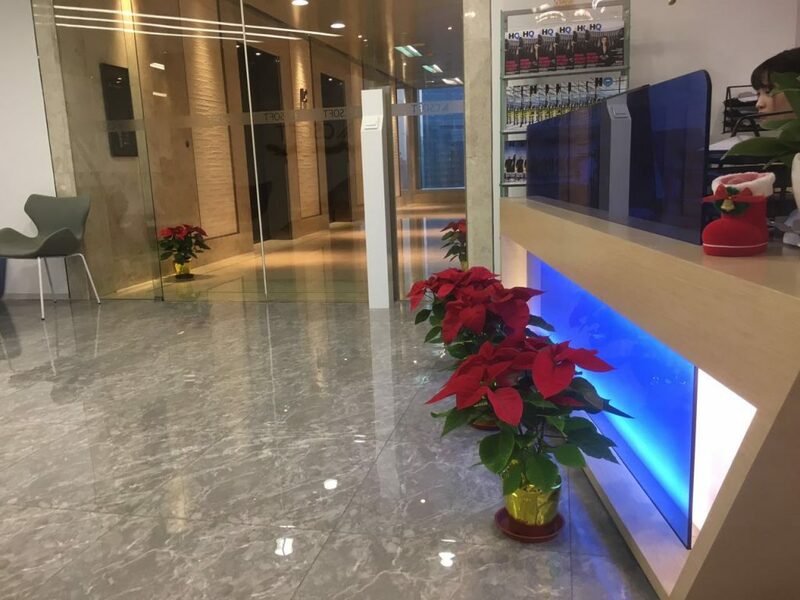 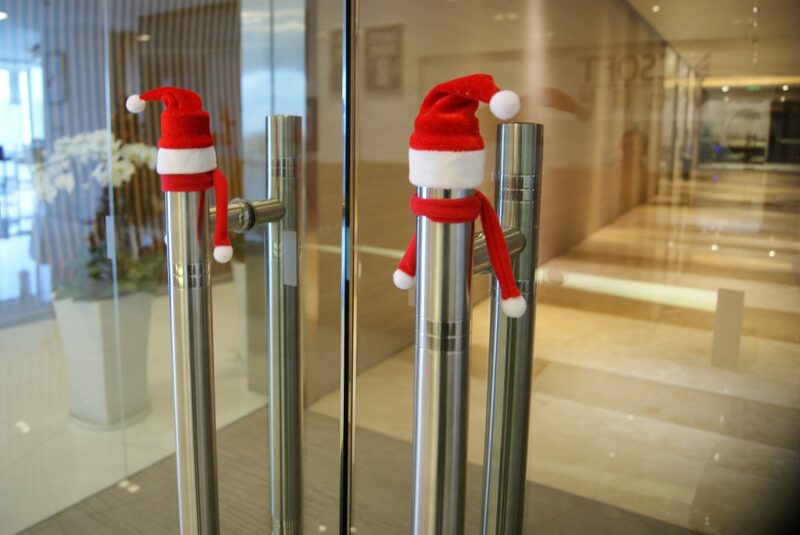 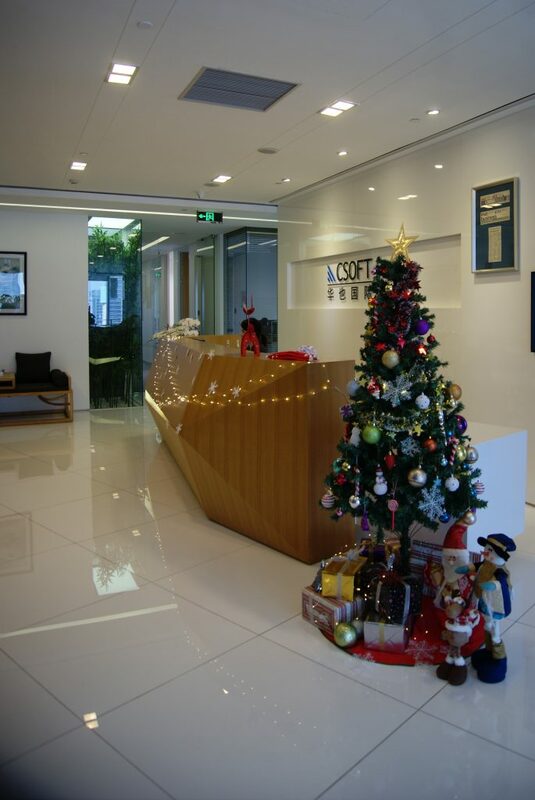 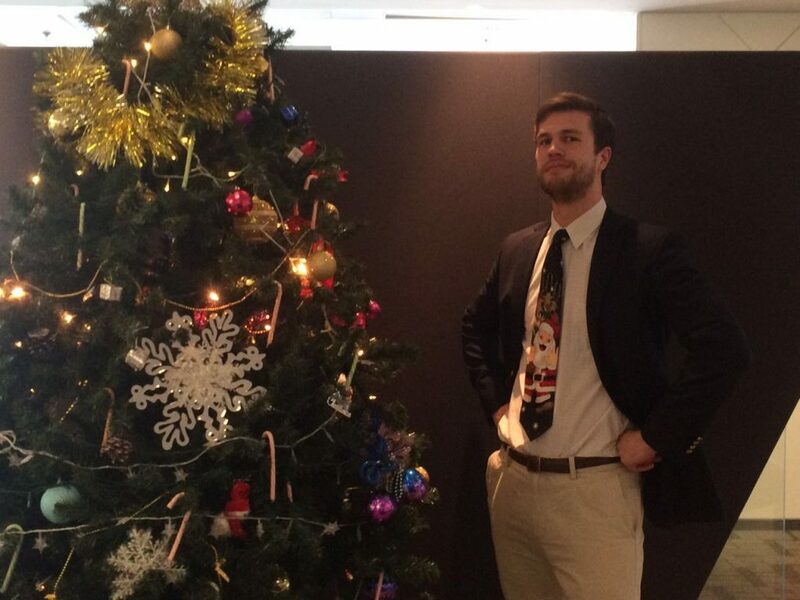 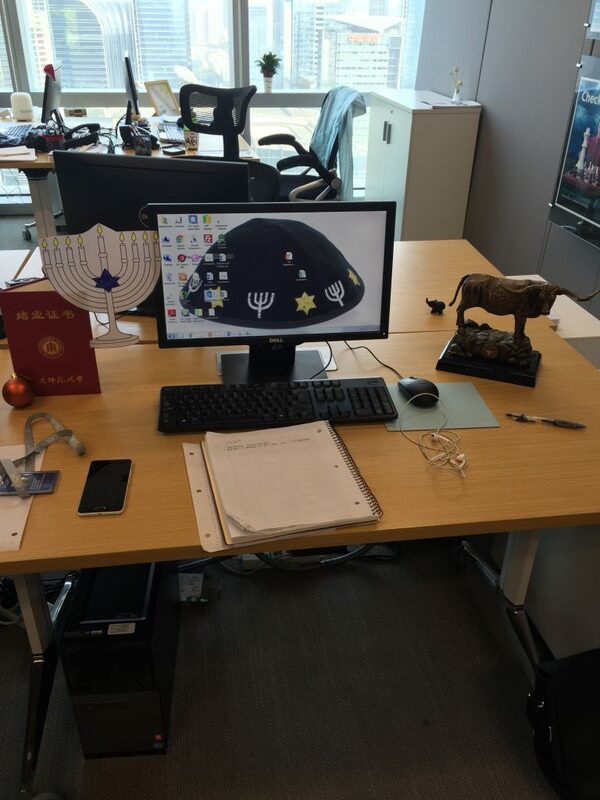 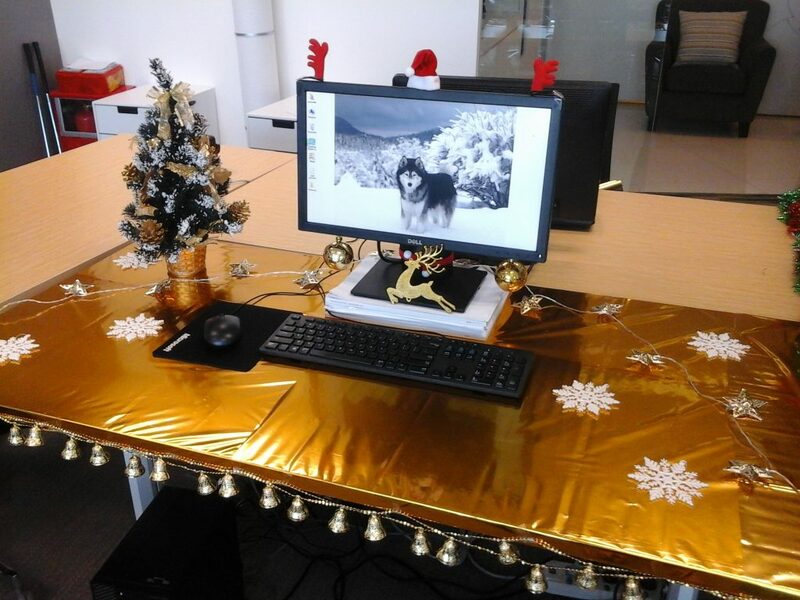 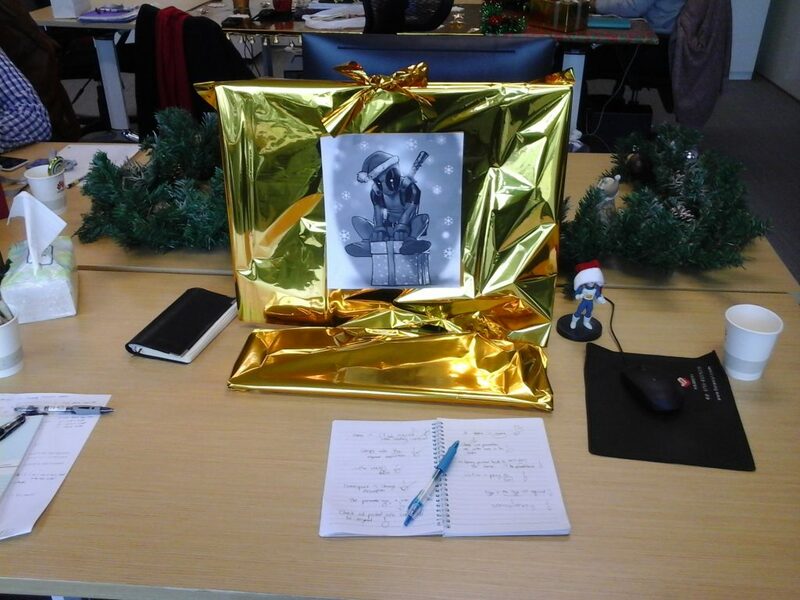 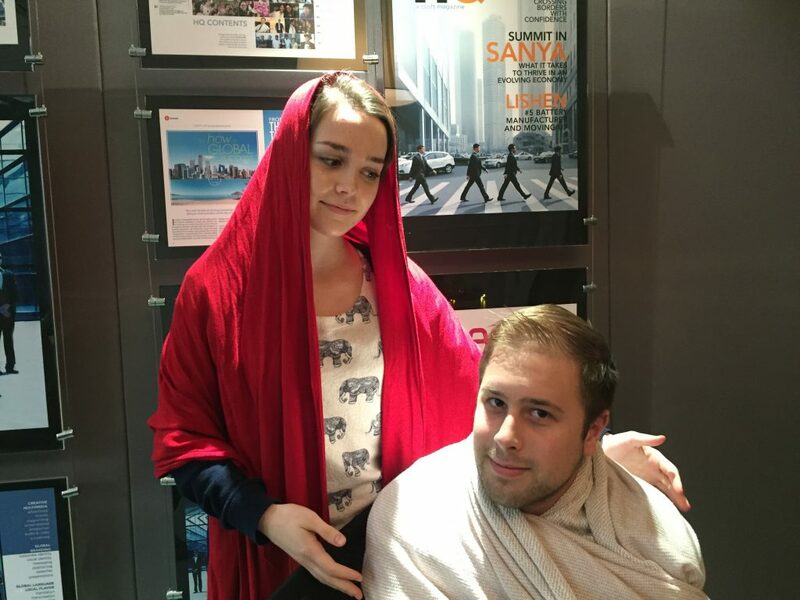 There is festive cheer across the CSOFT office as CSOFT employees prepare for and anticipate the holiday. 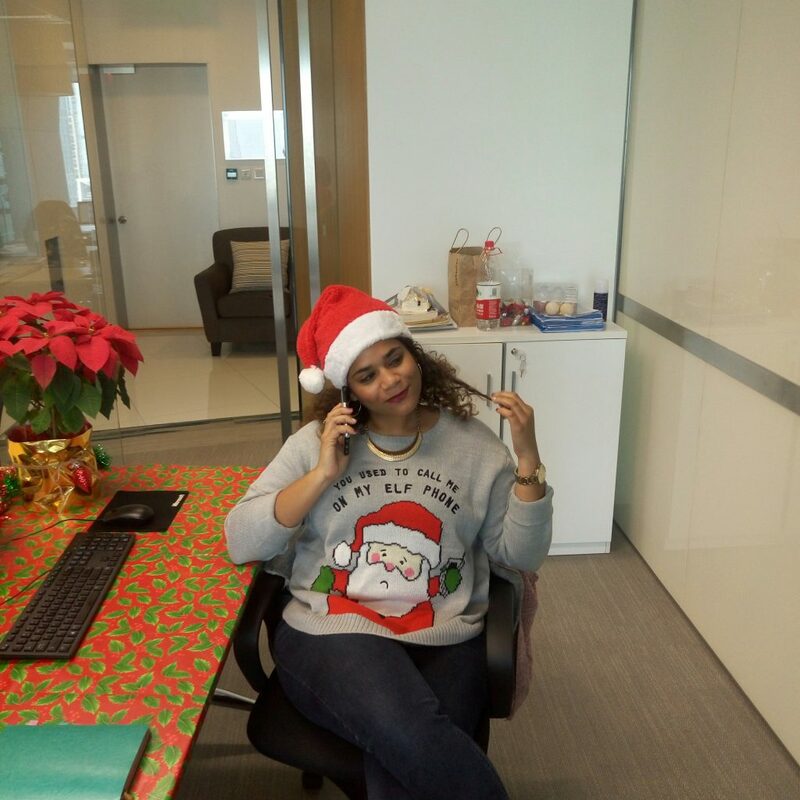 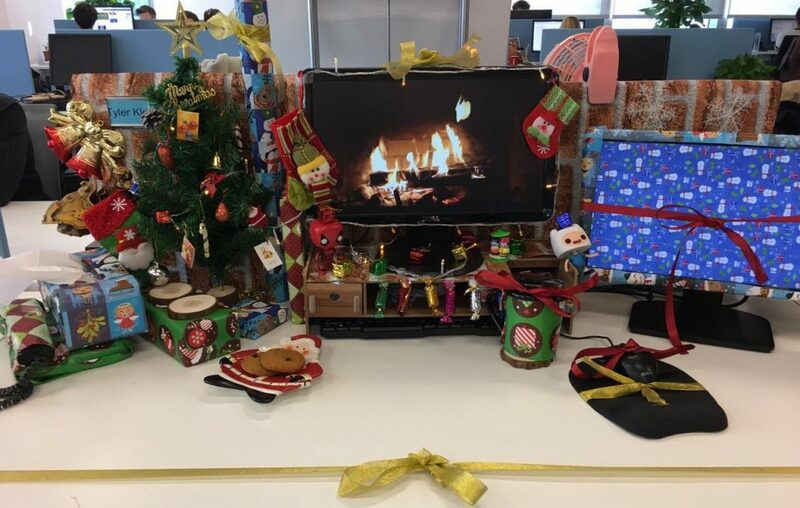 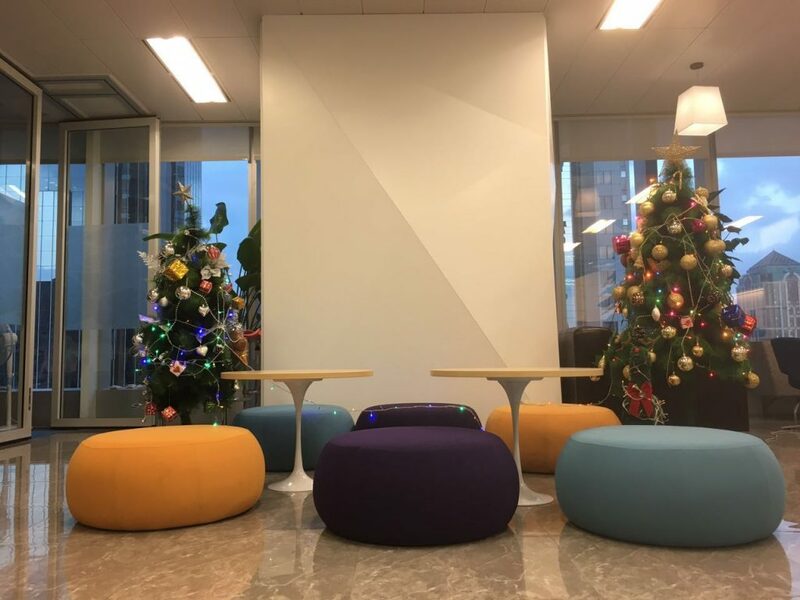 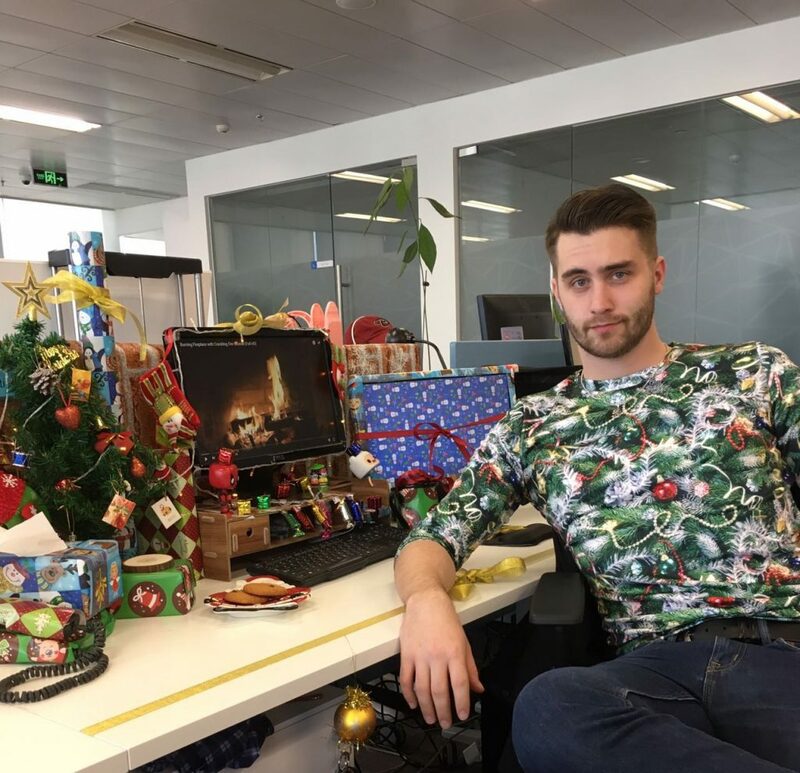 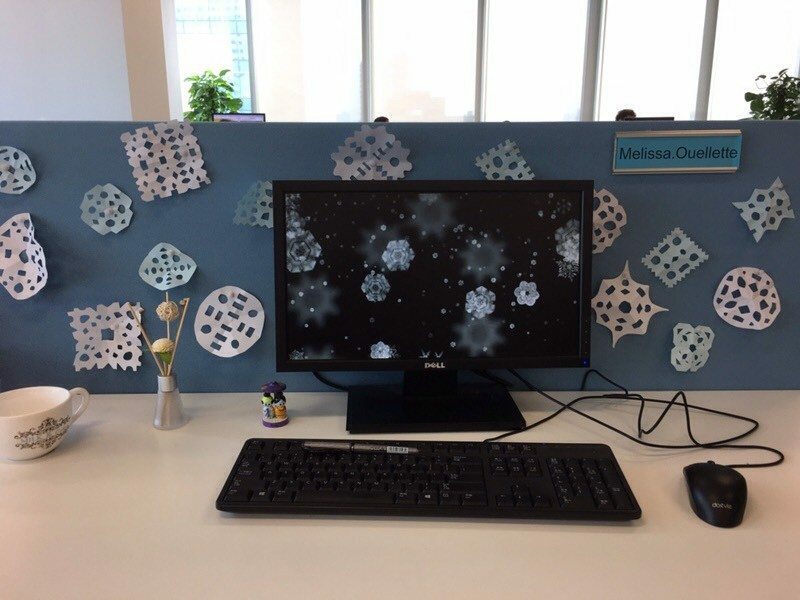 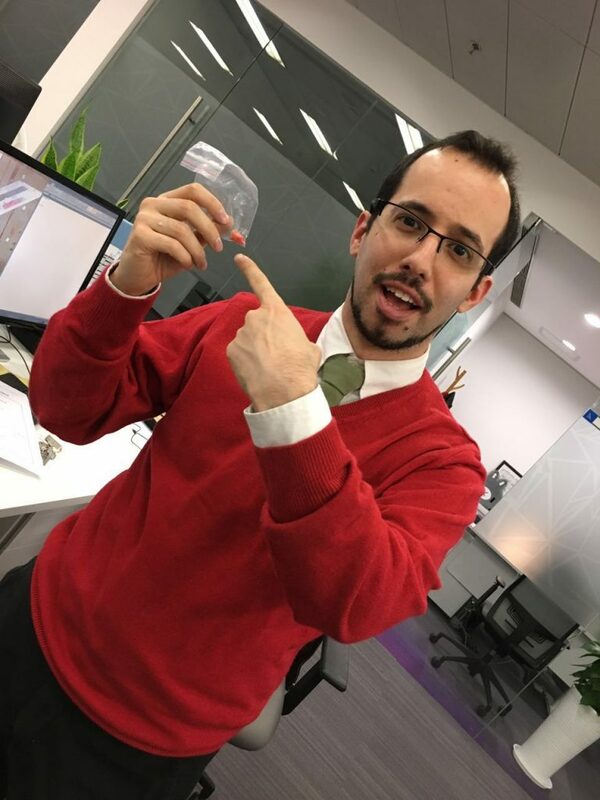 The atmosphere proves to be characterisically infectious as CSOFTers don warm sweaters, decorate trees and festoon their desks and offices with gifts, tinsel and decorations. 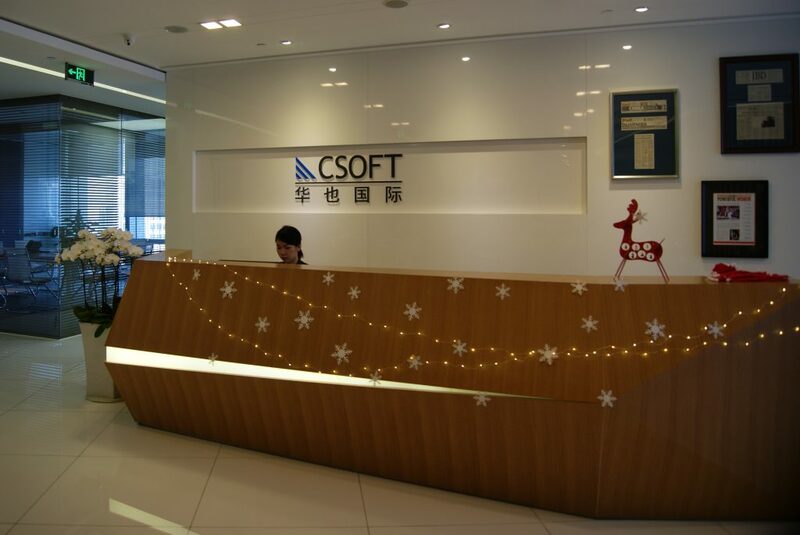 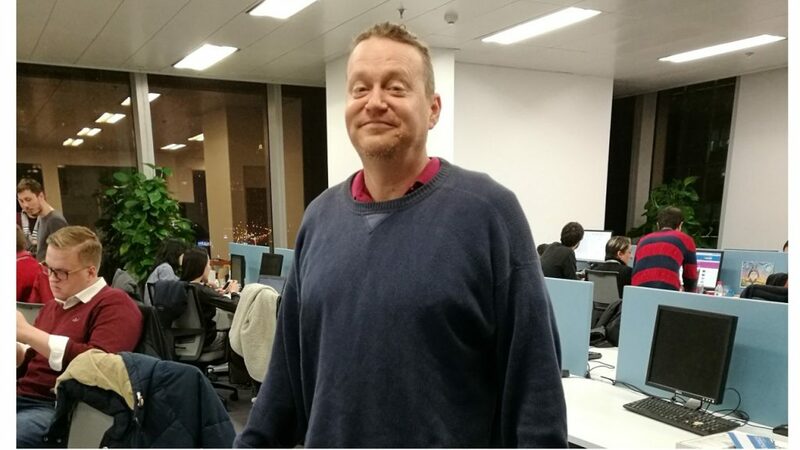 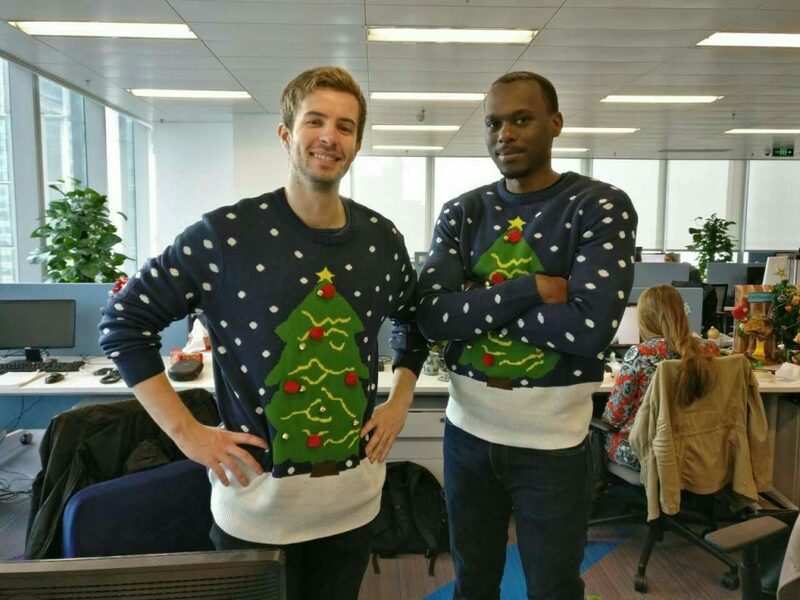 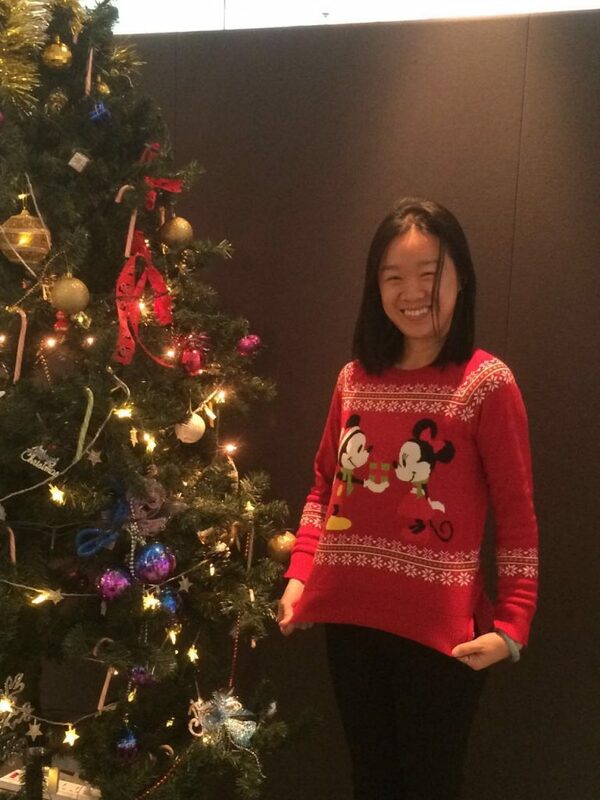 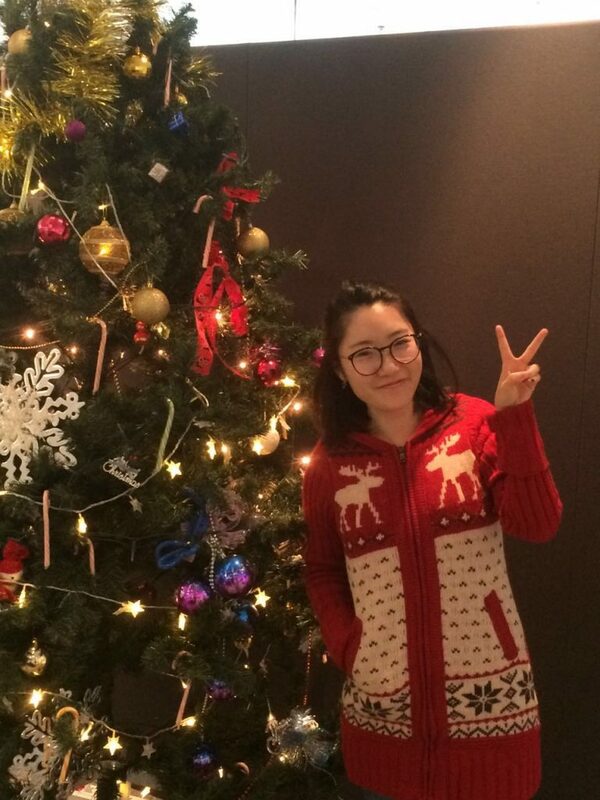 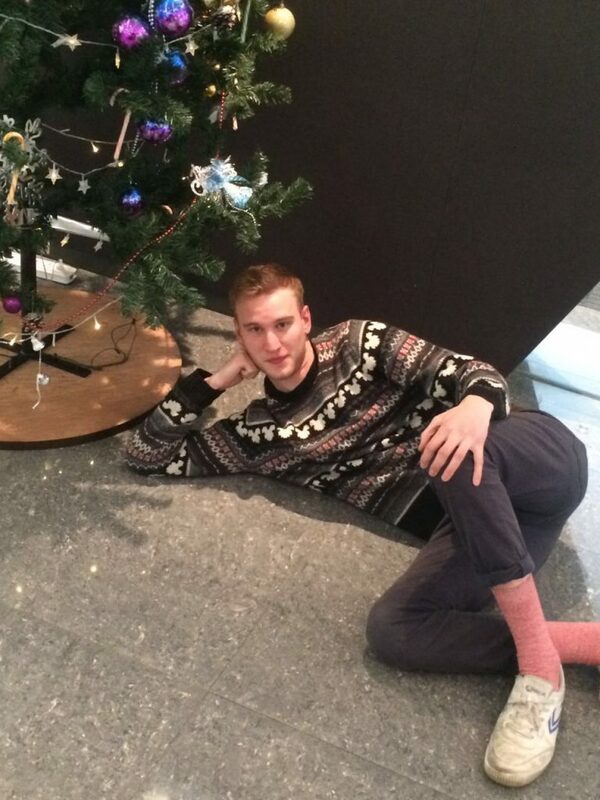 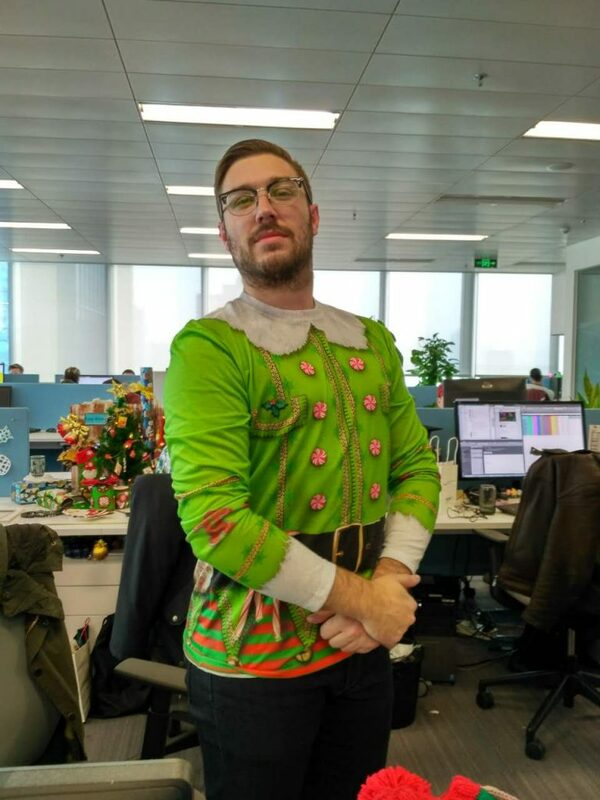 Below we can see the tasteful sweaters that CSOFT staff have modeled for us recently. 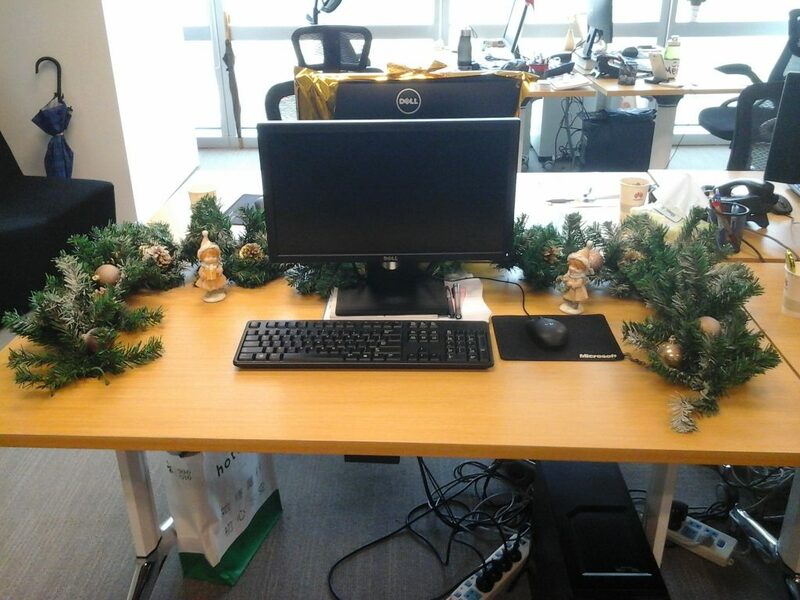 Not to mention the plentiful sparkling tinsel and decorations that currently beautify the offices! 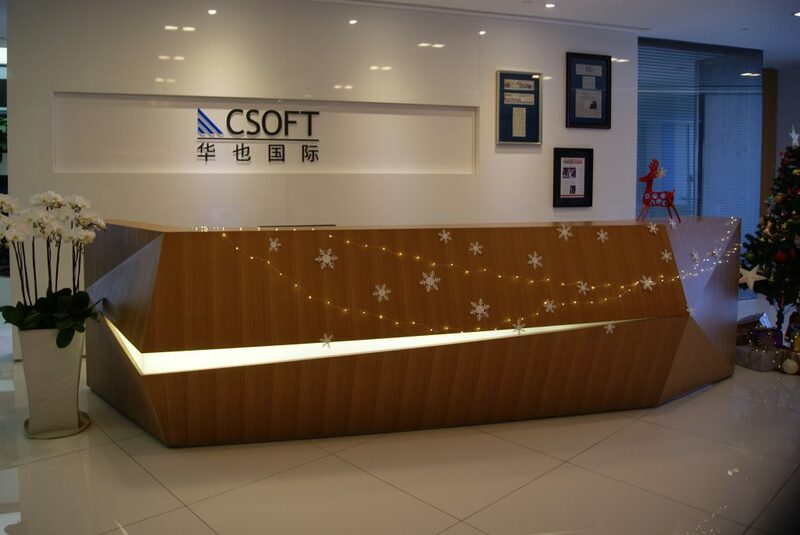 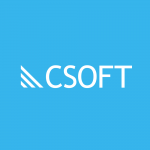 We at CSOFT would like to wish all of you a Happy New Year. 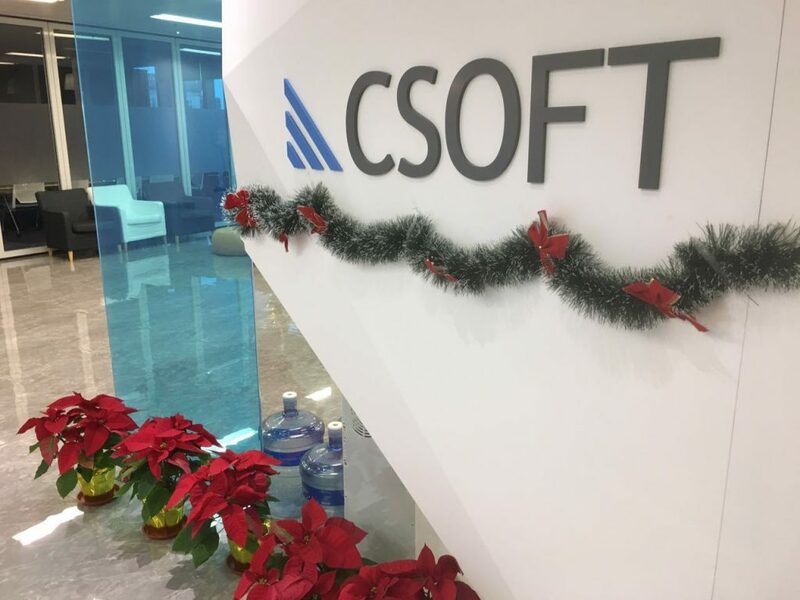 We all look forward to our continued success as a company and as a team and we’d like to thank every one for their invaluable contributions this year. 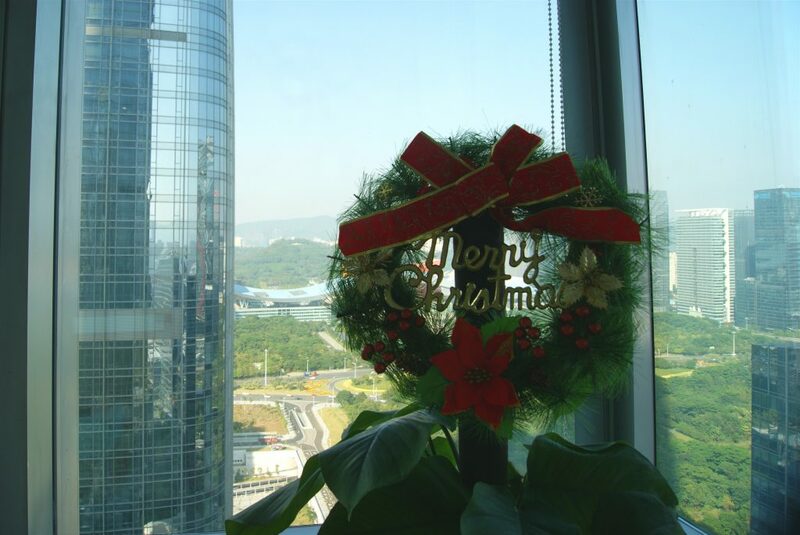 Have a great holiday!